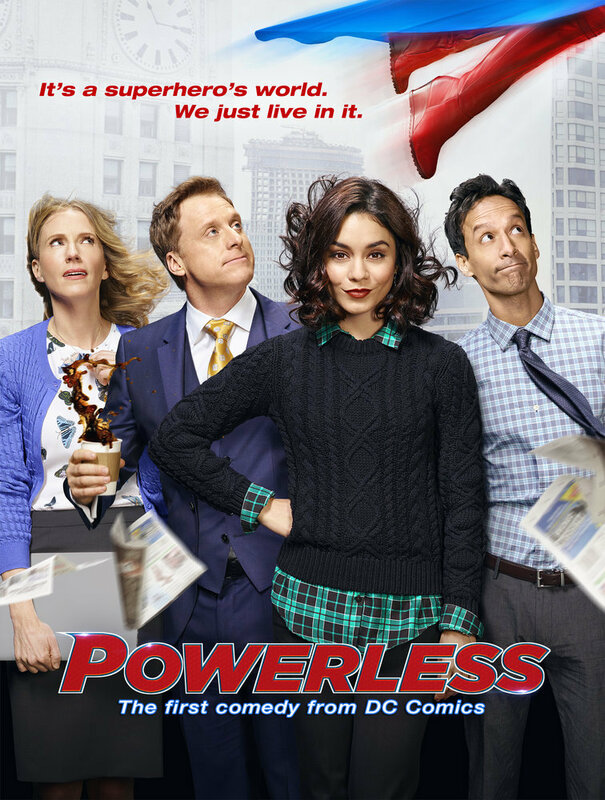 Powerless will be airing 2-2-17. 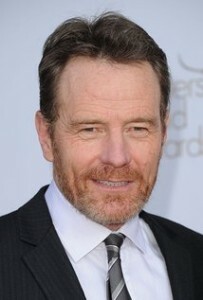 Vanessa Hudgens playing Emily Locke begins her first day as director of research and development for Wayne Security. Emily has all the confidence in the world and it takes no time to realize expectations far exceed those of her new boss. She quickly learns that you don’t need a superpower to be a super hero!